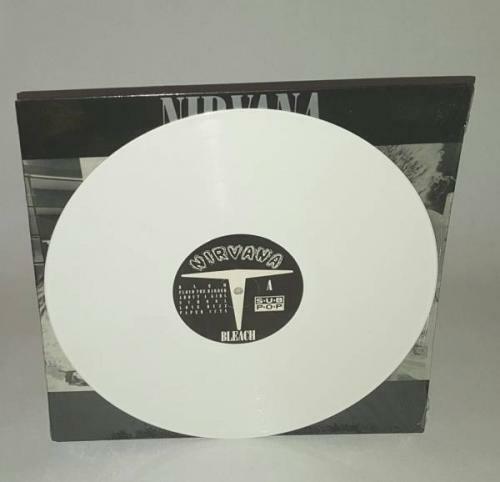 FIRST PRESS - WHITE VINYL! This is an authentic first pressing on white vinyl with some trademark feint black smudges in the vinyl. The vinyl is in excellent condition. I played it once during my ownership and it sounded spot on. The sleeve is still in its shrink. No insert or poster. FREE TRACKED SHIPPING WORLDWIDE ON THIS ITEM! PAYPAL ONLY, PLEASE.